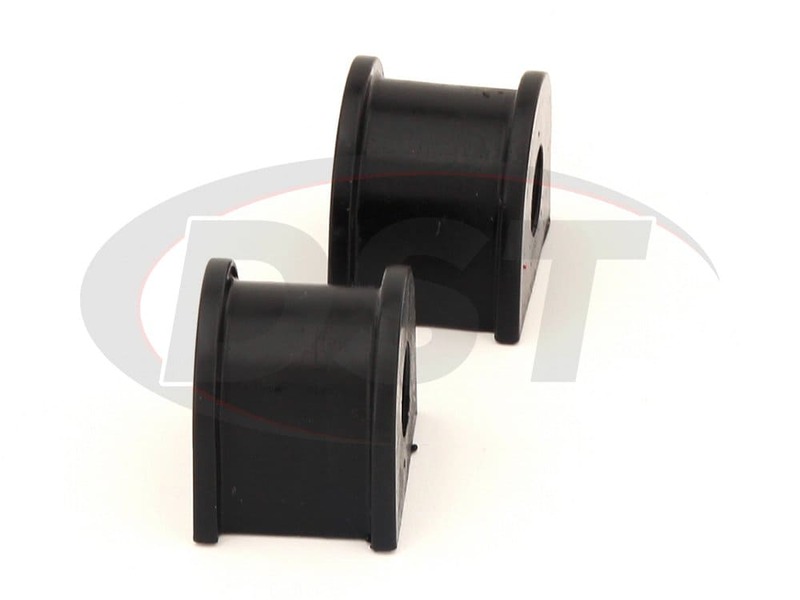 These 16mm (.62 in) Rear Sway Bar Bushings will fit the stock rear anti-roll (sway) bar of all Subaru Outback and Legacy models from '03-'09. 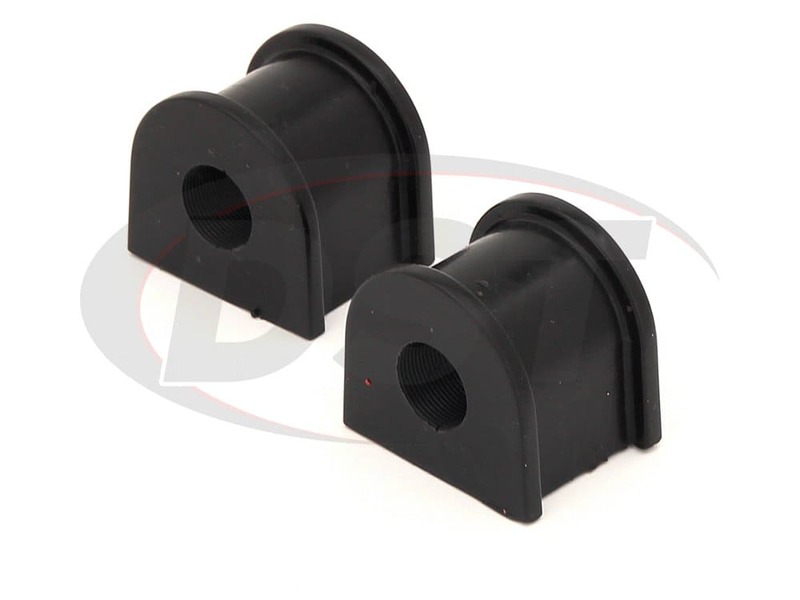 These polyurethane sway bar bushings will provide you with improved handling, with increased durability and lifespan, and restored performance, reducing body roll and helping your tires get better traction while turning. Since it is soft, rubber is great at reducing vibrations and providing a quieter ride, but that comes with the sacrifice of performance and durability. 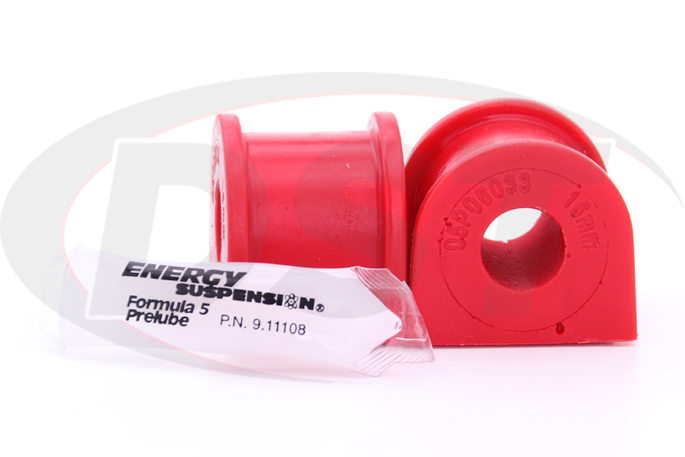 Increased give reduces the bushings ability to hold the alignment of your sway bar, causing faster or uneven wear over time, while allowing your tires to travel further upward, reducing traction. Energy Suspension alleviates these issues with precision engineered polyurethane. 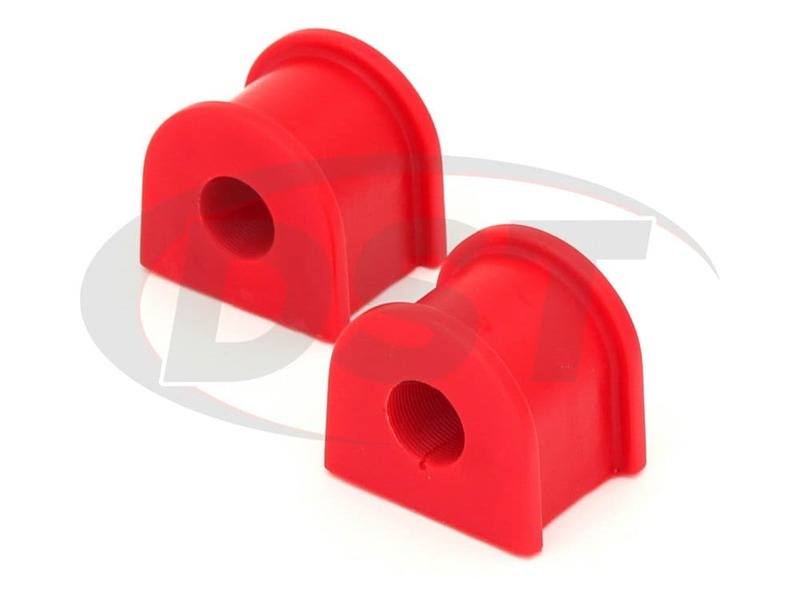 Energy has developed these polyurethane bushings with their "Hyper-Flex" technology, formulating each batch for specific give and response for you. 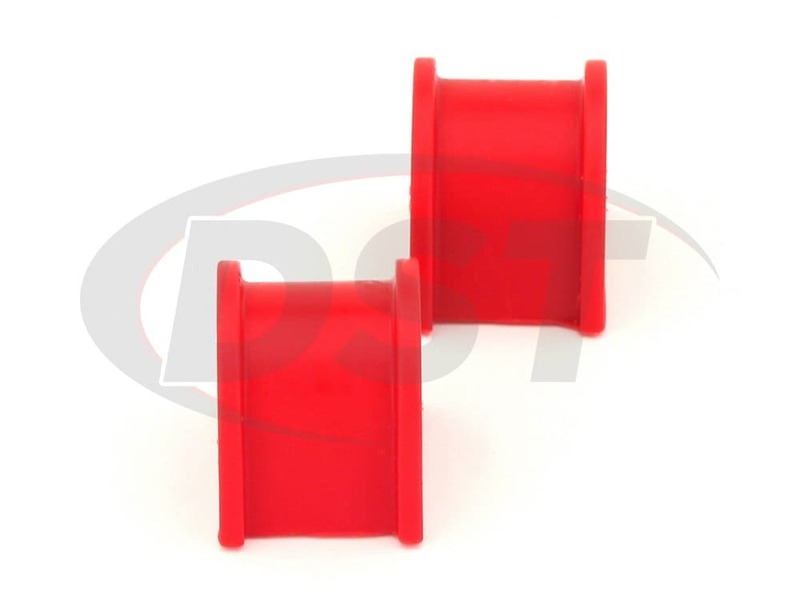 This means that these bushings are tailor-made for your Subaru model, providing you with reliable strength so your sway bar doesn't shift around your car while keeping your ride smooth so you stay comfortable. 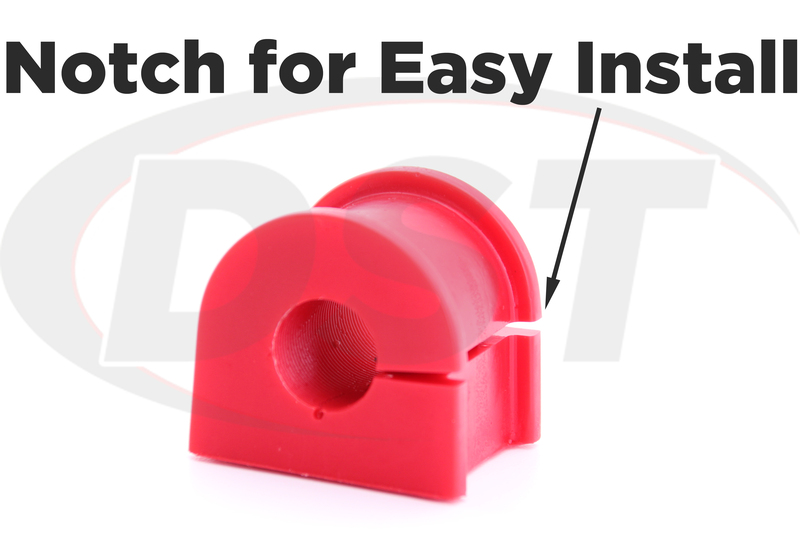 When you're cruising down winding roads with sharp turns, like many around Stephenville, Texas, you need traction to make sure you maintain control of your Subaru and don't go flying into a hayfield and these bushings work perfectly to help the sway bar keep your tires stuck to the pavement. 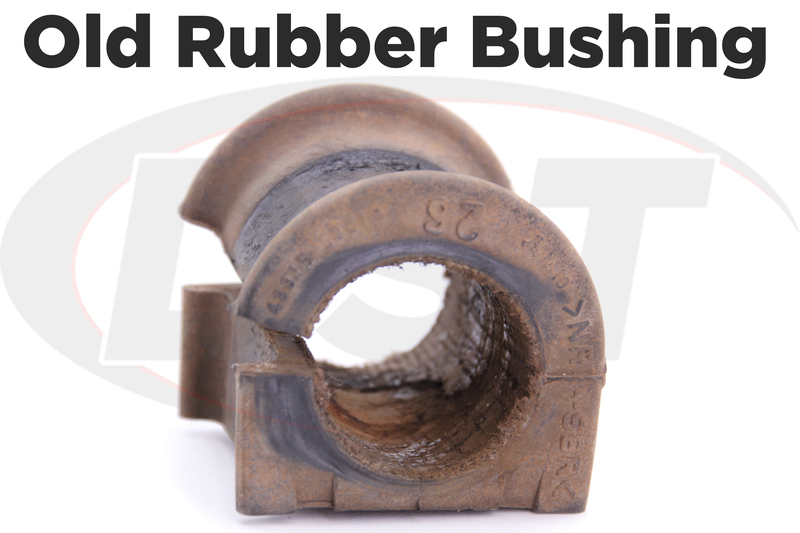 Rubber disintegrates and wears away when it is exposed to the elements, vehicle chemicals, road salts, or heat, reducing the lifespan considerably. 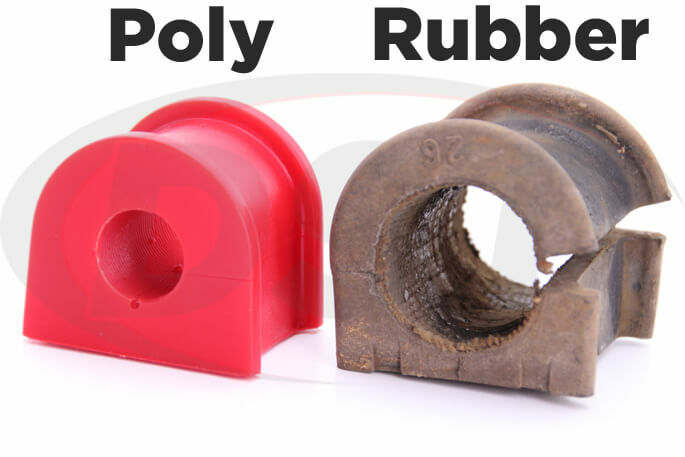 These polyurethane rear sway bar bushings resist all of these, functioning as intended until the day you retire your Subaru. We're so sure that these will last as long as your SUV that we'll include an exclusive lifetime warranty. 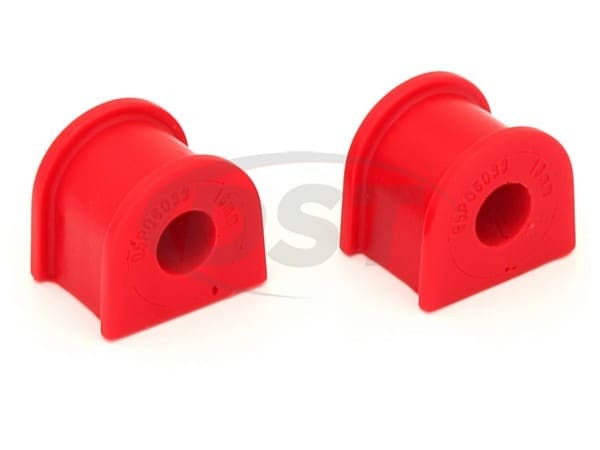 These bushings will get you a better response from your sway bar with increased firmness, keeping noise and vibration low with the perfect amount of softness, and lasting a lifetime with increased durability. 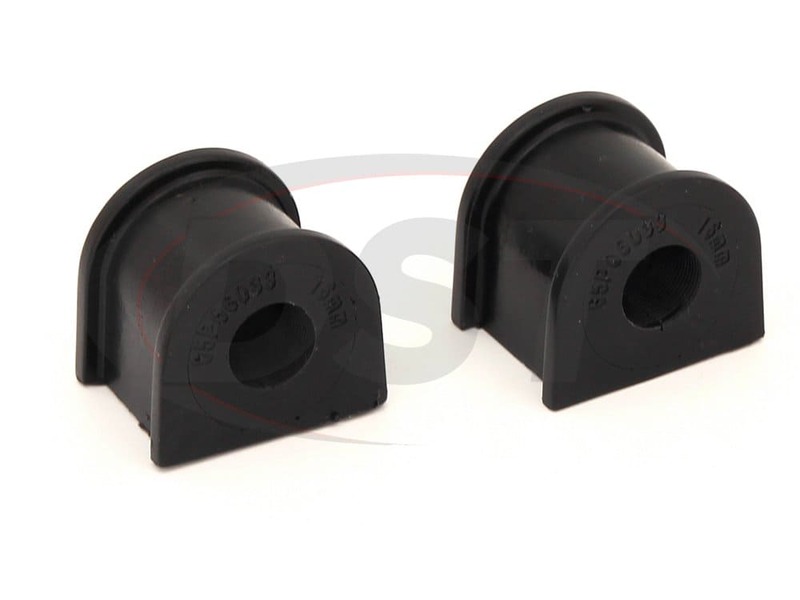 As a precaution, be sure to measure your sway bar to ensure that you are buying the right sized bushings for your Subaru.